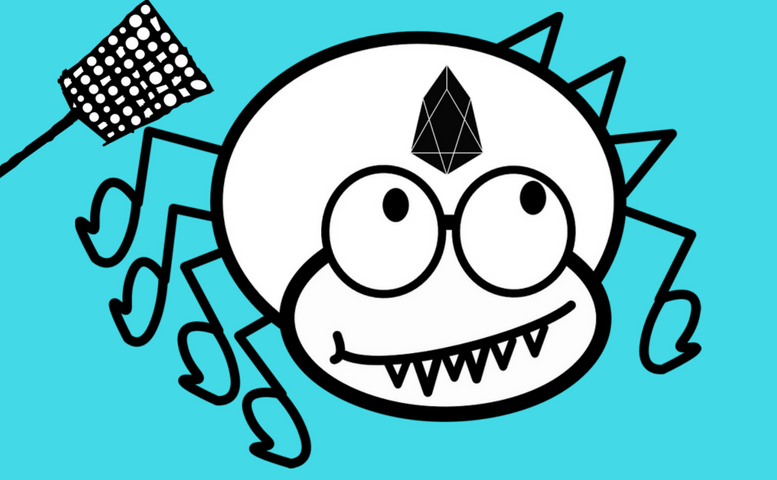 People have been on the lookout for EOS bugs ever since the first big EOS vulnerability was discovered days before the EOS mainnet was set to launch. Now, more bugs have been found, and almost $120 thousand was paid for their discovery. The initial bug that set things off was discovered by a Chinese internet security firm. This vulnerability would have allowed the EOS blockchain to be taken over by one clever hacker.